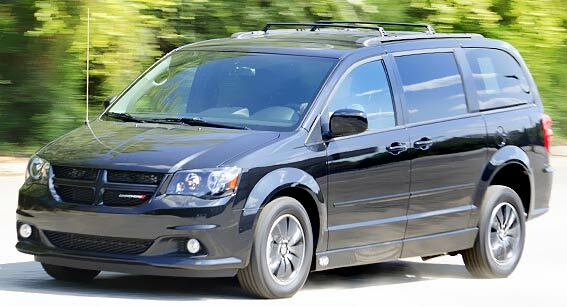 In order to sell your pre-owned minivan direct to AMS Vans, the used minivan must be 2008 or newer for Chrysler and Dodge, 2009 or newer for Volkswagen, 2003 or newer for Toyota, and 2005 or newer for Honda. 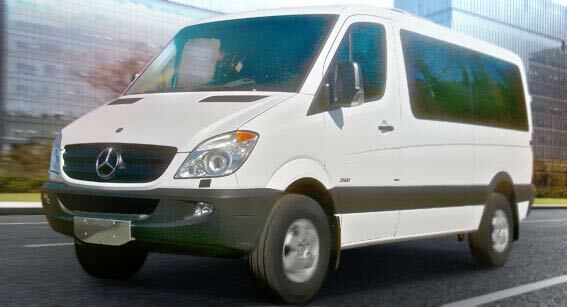 The van for sale must also have less than 75,000 miles and be in good working condition with no prior accidents. 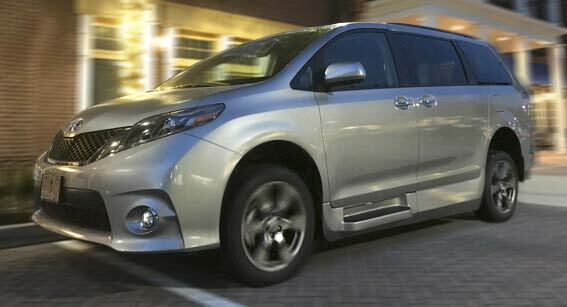 Please provide some basic information by filling out our easy-to-use "sell your minivan" quote form below. This allows us to quickly get back to you with the most accurate sell quote possible. We will perform a thorough inspection of the vehicle before we purchase it, so please provide accurate and complete details. 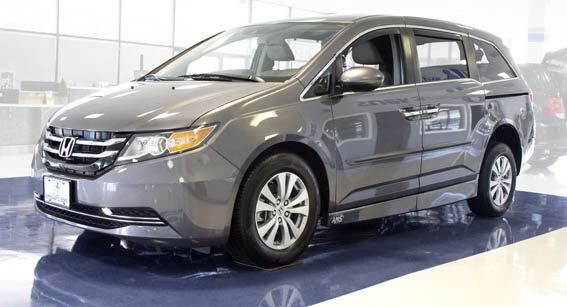 We reserve the right to turn down the sale if your vehicle's fine points were not documented or if the minivan doesn't match the representation in the handicap van quote form. Condition* - Select One - Excellent Good Fair Poor Not sure? Take the Kelly Blue Book quiz to find out! 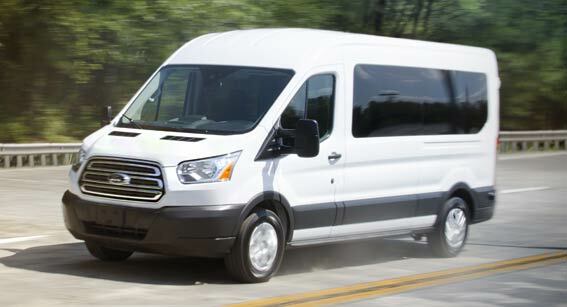 AMS Vans offers affordable accessible mobility vans, minivans, trucks, and SUV’s available in all of the major brands. 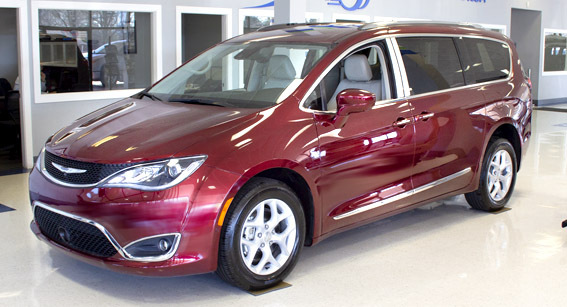 Browse our inventory and find the perfect van that suits your needs. Don't buy just any used accessible van, ours are fully reconditioned.